macOS 10.14.1 Mojave is now available for all compatible Mac users out there. We will show you how you can grab the update over the air. With that out of the way, you can install the update over the air quickly and easily. Just launch System Preferences and click on Software Update and from here you can grab the latest build over the air for installation. Make sure that you have saved all your work beforehand because the ultimate installation will require you to restart your Mac. But I’m sure you have figured that out already, haven’t you? 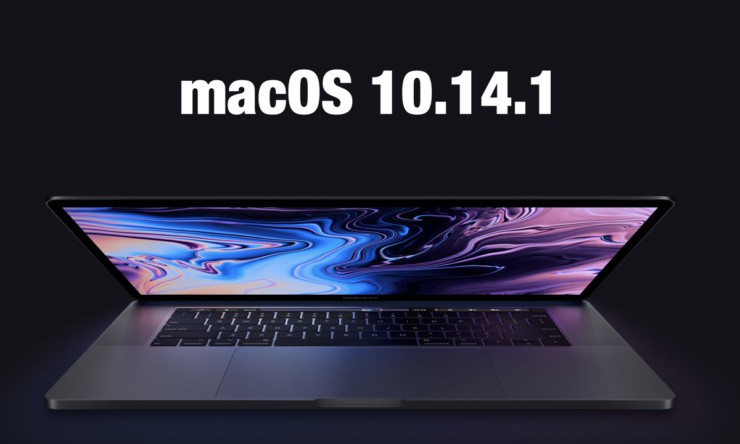 In terms of bug fixes and performance, macOS 10.14.1 is an important release and it’s recommended that users install it right away if they rely on their Mac a lot for doing day to day tasks. The installation will take no more than half an hour even if you have an older Mac at hand. Even still, the update is totally worth it for all users across the board.